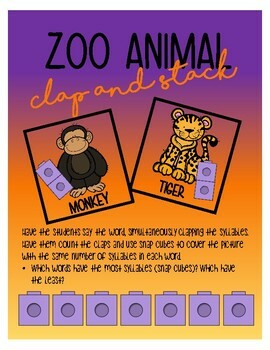 Help your students learn and understand syllables through this fun clap and stack activity! 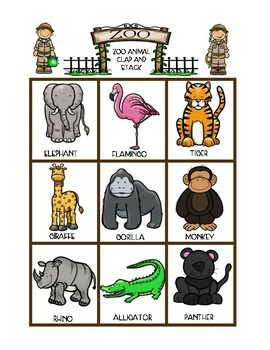 Perfect for a zoo unit! 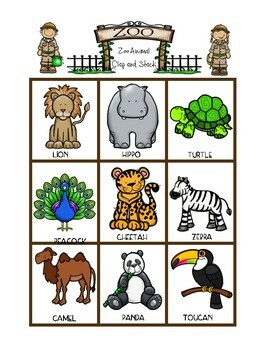 This center activity is designed to be used with snap cubes!